How to Keep Custom WordPress Development Cost in Budget? You know your website is crucial to your business’s success, but you might be wondering how much of your budget you should allocate to your custom WordPress development. 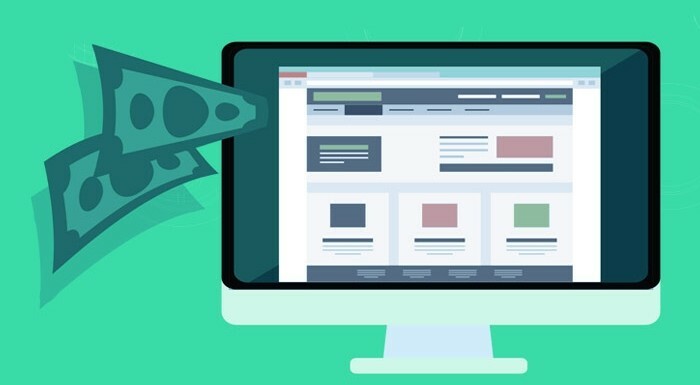 This article will help you better understand what all goes into the cost of a custom WordPress website services that actually converts your users into customers or opt-ins, so you can budget and plan accordingly. The first thing you need to think about is your domain name. You can buy a brand new domain name, or you can try your hand at getting a good deal on one that’s been registered for a while. A brand new domain will cost you $10-15 per year, depending on the registrar and the TLD (top level domain), but an aged domain can cost hundreds, thousands, or even millions of dollars. Next, you need some sort of web hosting. 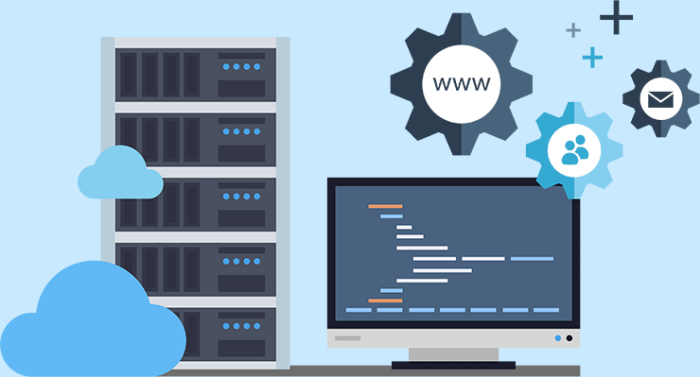 Web hosting is what actually lets you be online, and these fees will be paid monthly or annually. 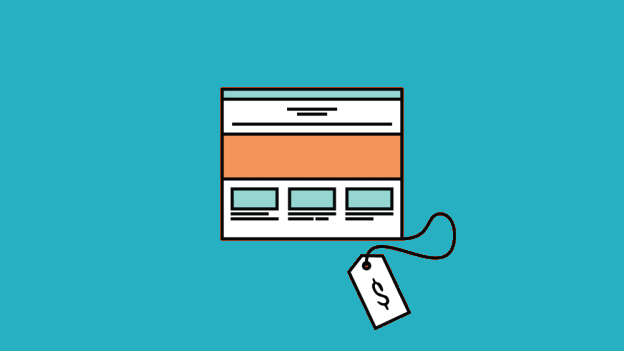 You won’t usually see the web hosting fees included in the design and development fees, but you should plan for them anyway. How much will this cost you? Again, there are some options. With shared hosting, you’ve got a lot of websites hosted on the same server, kinda like an apartment building. Each “apartment” on the server has its own space and web address, but you might find yourself stuck with whatever the apartment building gives you in the way of available bandwidth and space. This is still like an apartment because there are many websites hosted on the same server, but each account has more control over what it can and cannot do. It’s more like a condo since you have the freedom to do what you want with your apartment. Because you have more control over your hosting environment, this is a more expensive option than shared hosting. With a dedicated server, you own the entire apartment building and have complete control over it. If you need extra security or have a lot of traffic, this is the best option for you because it gives you the control that you need. This is the most expensive way to host a website, but sometimes it’s the best option. With this package, you own the entire apartment complex and you are high enough up that you have other people doing the work for you. You get the space you would with a dedicated server and on top of that, you get complete website security and support. For the Best Custom WordPress Development Services, Hire Our Experts for Just $15/hr! This can either be the cheapest part of the process or the most expensive, depending on your needs. There are three major components to this part of your website setup process: design, content, and functionality. So how much does a custom WordPress website cost? If you are just starting out and you have no money to invest in your online presence, a pre-made theme will work for you. Just understand this is temporary. You want a shot at growing your business, you need to think beyond a template design. All you need is a custom WordPress theme and you have it customized by a WordPress developer, you can expect to spend between $2000 and $50,000. If you don’t provide your own graphics, you can expect to spend between $15 and $20 per image for stock photography or graphics, or considerably more for non-stock graphics. Next, your page needs content. Will you provide this, or does the designer need to do it? If you write it yourself, this can often be the least expensive option, but there are ways to outsource content writing on a budget, too. You can expect to pay a freelance non-native English speaker around $1/page, or you can spend as much as $100+ per page if you hire an agency to develop your content for you. My advice is to write the content yourself. You are the expert, right? The most important piece of content is how to write sales copy and where to put it on the site. These are examples of “functionalities” that can be developed and customized by a developer for 10’s of thousands of dollars. But if you design your website with WordPress it can be free or cost you very little. WordPress’s main advantage is its extreme flexibility. You can create almost any type of website with any type of features you need. If not, you can always hire a pro to do that for you (of course cost will come into play here)..
WordPress has a much higher learning curve and setup costs than any fully managed, drag & drop website builder like Wix, Squarespace, and Weebly. This is not your first website – you have experiences managing websites. If you have a very specific design or software needs that only WordPress can provide. If you have both time and money to spend on learning, building and managing a WordPress website. Otherwise, I do not recommend using WordPress if you have limited time, money or patience to learn how to code and to learn the technical ins and outs of using WordPress effectively.